One day assessment to renew existing NPLQ qualification. Requires 20 hours training hours. 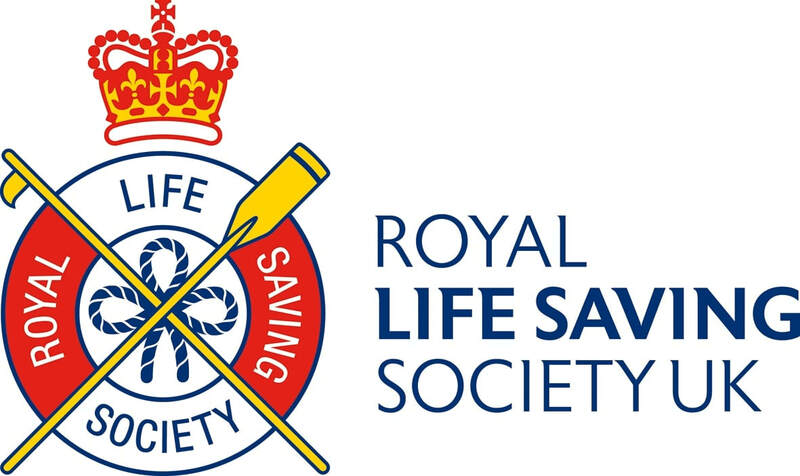 The RLSS NPLQ Renewal is a one day assessment for candidates who wish to renew their National Pool Lifeguard Qualification and extend this for a further 2 years. Your RLSS NPLQ qualification must be in date when you renew, so if your lifeguard qualification is due to expire for example on the 31st August 2015, then you must organise your renewal date for before the 31st August 2015. To be eligible for a NPLQ renewal you must have, over 2 years of your qualification's validity, acquired 20 hours of ongoing training. You must bring with you written evidence of having completed these 20 hours of lifesaving, CPR, First Aid and competency assessment in conjunction with the undertaking of lifeguarding duties. Hold a current full National Pool Lifeguard Qualification (NPLQ) and bring the certificate with you to your renewal assessment. Have access to a copy of "The Lifeguard 8th Edition" , available from Lifesavers Direct, including recent updates. This qualification is assessed through practical assessment on the final day of one of our regular NPLQ courses with renewal candidates attending just the last day of the normal course. This qualification, providing you pass, will extend your NPLQ qualification by a further 2 years ensuring you can continue your duties as a lifeguard.